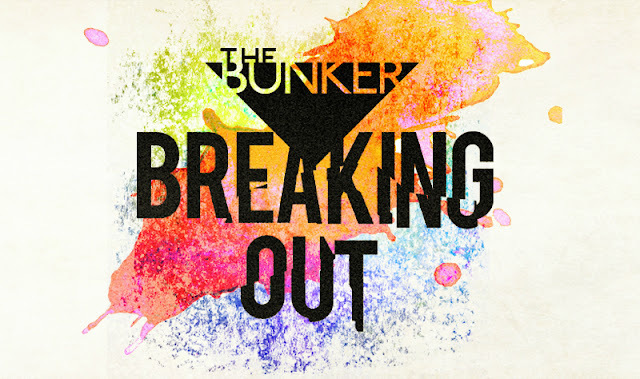 PREVIEW | Breaking Out Festival, The Bunker. 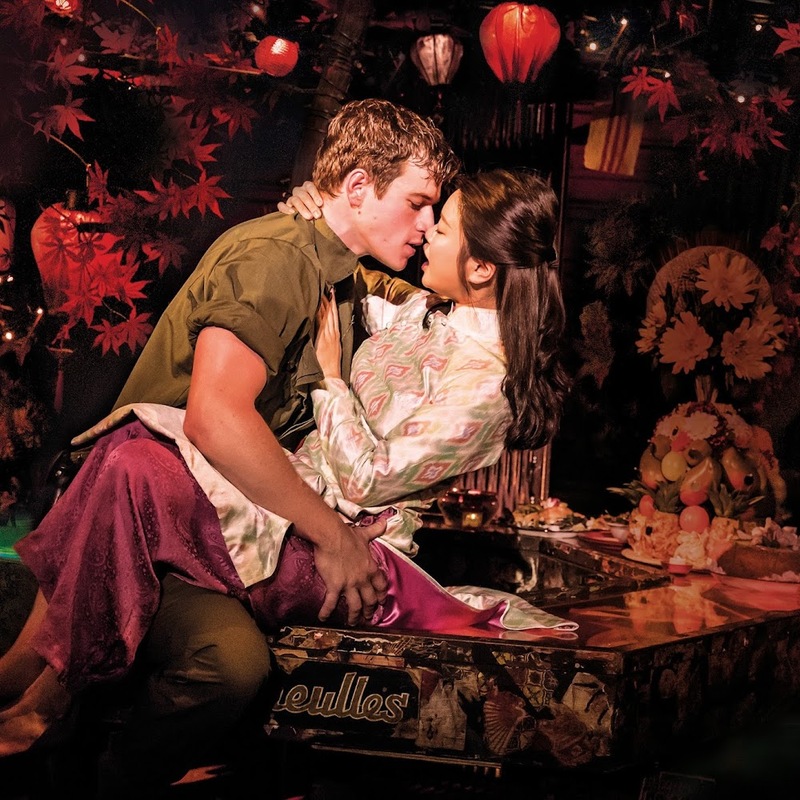 There are so many festivals happening in London during the summer months, including Underbelly which is bringing you the best in circus, comedy, and family entertainment until 30 September. If you are one for enjoying the opportunity to scope out other fantastic festivals, you definitely should check out BREAKING OUT. BREAKING OUT is s a fantastic new festival based at The Bunker in the heart of London's Southwark area. The festival presents ambitious new shows from six of the country's most exciting theatre companies, chosen by The Bunker artistic team from 45 different projects. The festival is showing how The Bunker is seeking to become a forerunner in presenting some of the boldest work in the capital. Featured are plays, interactive theatre, electronic musicals, and devised work, BREAKING OUT is your chance to see the exciting future that theatre has to offer right here. Between 11 June - 7th July, each company will perform twice a week throughout the festival, with two shows to see each night - you can get a double bill ticket to see both for just £22. Book your tickets for BREAKING OUT right now. The six companies presenting new shows across the BREAKING OUT festival this year are Poke In The Eye, Sleepless, This Noise, Paper Creatures, Second Circle, and Leoe&Hyde. 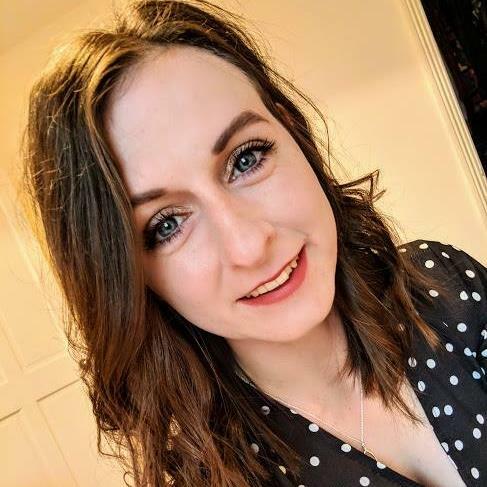 Let's have a look at a short preview of what we can expect from these companies..
Libby's Eyes is an experimental production about a young woman navigating a world she cannot see. Libby is visually impaired, but she wants to function like everyone else. We join Libby as she takes on a dystopian world of Reasonable Adjustment Robots with no social skills and a government that categorises disabled people as "functioning" and "non-functioning". Libby's Eyes will examine the human relationships in life as a disabled person and what it truly means to function. You can find out more about Libby's Eyes and book your tickets here. Nine Foot Nine is a fully accessible show that explores a world in which self-identifying women suddenly grow to nine foot, nine inches. It leaves the world in disarray, the entire structure which communities are built on grinds to a shuddering halt. The women are now physically more powerful than men and this sends shockwaves through society. You can find out more about Nine Foot Nine and book your tickets here. No One Is Coming To Save You uses the nineties classic children's movie Matilda as a lens into a tragic event of a young woman. This is a hypnotic story of two young lives lived in social, political and economic fear. This is hopeful new writing for the Matilda generation, it's a strange and funny exploration of what we're waiting for and why we're waiting. You can find out more about No One Is Coming To Save You and book your tickets here. Section 2 explores the life of a young man who is sectioned, and no-one knows why. Many deem the thought of losing our minds unfathomable, but what happens when it strikes closer to home? At the heart of this play is that it shines a light on the desperate and determined measures taken to reconnect on the road to recovery. You can find out more about Section 2 and book your tickets here. Kiss Chase is an interactive date night with a difference. The production is part-interactive, part-verbatim speed dating event, that explores the barriers many of us face when forming relationships; with family, friends, or partners. Kiss Chase is inspired by real stories of overcoming the isolation of infidelity, social anxiety, abandonment or realising your parents are not the superheroes you once thought. Kiss Chase is a chance to look at each other in the face in the centre of the loneliness capital of Europe. You can find out more about Kiss Chase and book your tickets here. Guy: A New Musical is an electronic musical presenting an unapologetic moving portrayal of the hook-ups and downs of 21st-century dating. It contains nakedly honest characters and a thought-provoking glimpse behind the veil of modern masculinity, male beauty standards, and unspoken prejudices within marginal communities. All of this is tied together with a pioneering and cacthy electronic score. Guy A New Musical channels floor-filling EDM anthems, indie electronica, queer hip-hop, and PC Music with the lryical charm of Sondheim, and the earworm melodies of Schwartz. 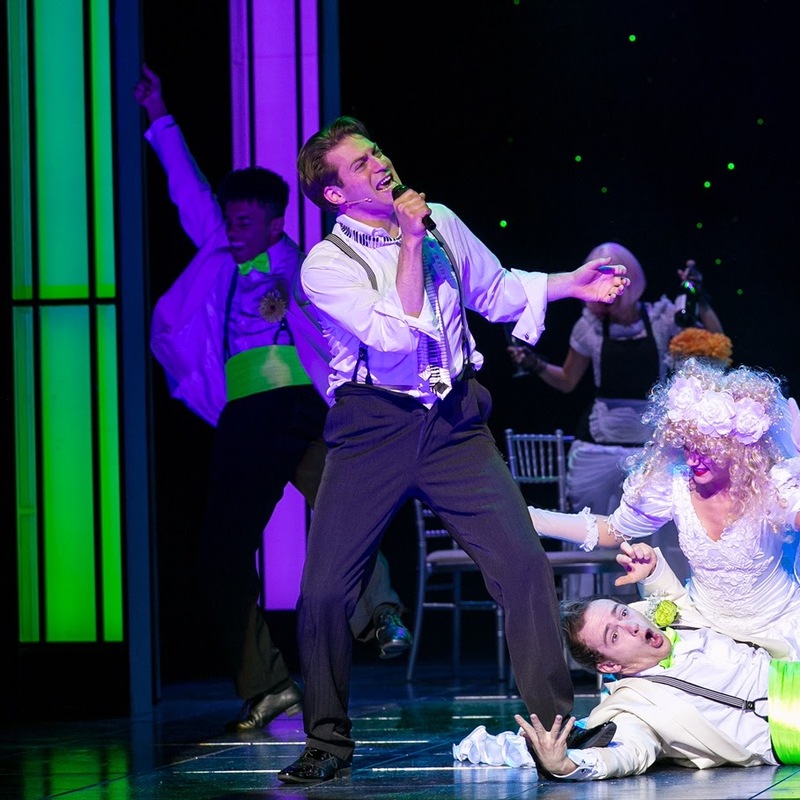 You can find out more about Guy: A New Musical and book your tickets here. Tickets for the BREAKING OUT festival are available to purchase now and would be a great addition to your trip if you are heading to London around the same time. 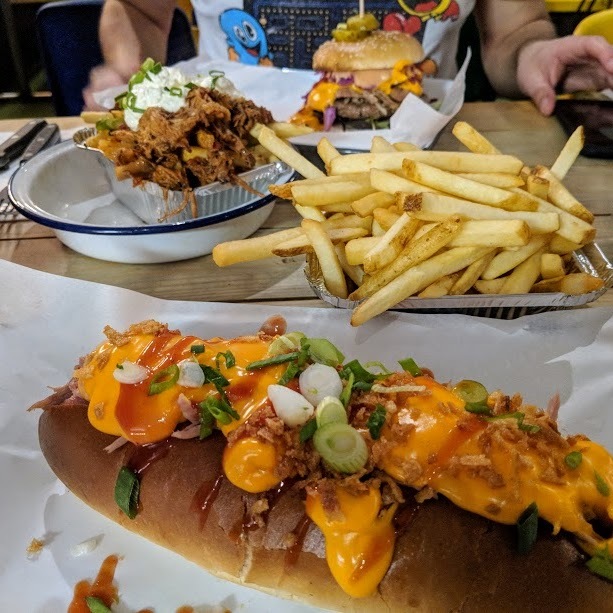 If you enjoyed reading this post you may also enjoy reading about my 24 Hours in London with Ibis Hotels.